The second Mercedes Benz Family Golf was organized at Kullo Golf on August 7th. The event is an invitational event for junior golfers together with their parents, grandparents or godparents. A total of 25 pairs participated in this year’s event. 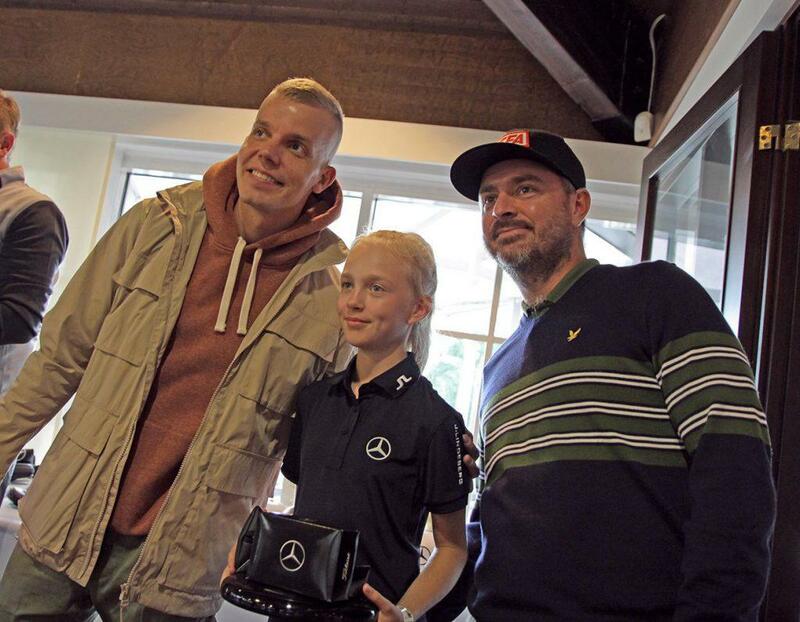 GameBook Ambassador Petteri and his daughter participated in the Mercedes Benz Family Golf event. The game format of the event is scramble for the front nine and greensome for the back nine. There was a total of 5 closest to the pin contests, on all of the par 3’s. Mikko Korhonen hit drives and approach shots with the teams. Finland’s top golf pro, Mikko Korhonen, greeted each team on the course and played some golf with them. Mikko hit one shot for each team and the team could use that specific shot and continue from there. 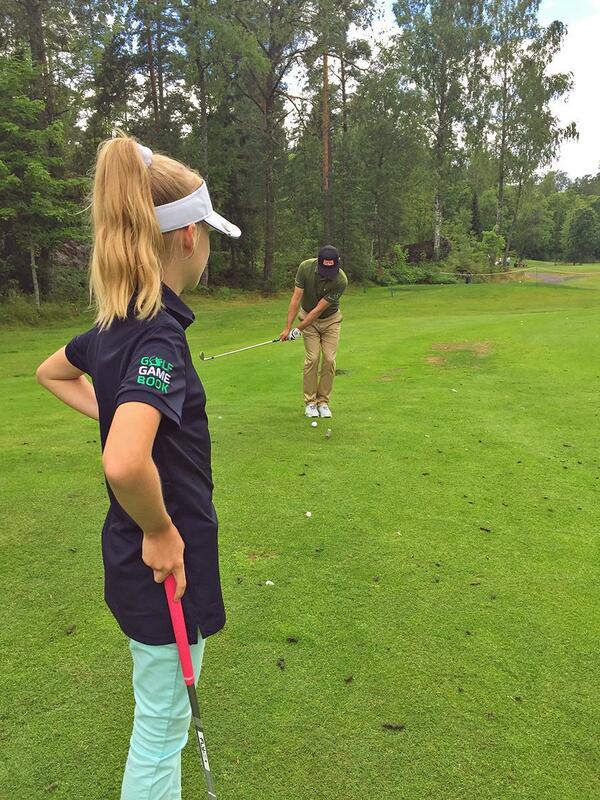 The juniors and adults were thrilled to meet Mikko and see his amazing golf shots. The celebs don’t end there, as Elastinen participated in the prize ceremony. Each junior was super excited to meet him, as he is such a well-known rap-artist in Finland. Elastinen and Mikko Korhonen congratulated the winners of the event. The event was really fun and all the teams enjoyed their day at Kullo Golf. It’s always nice to see juniors out on the course having a good time together!